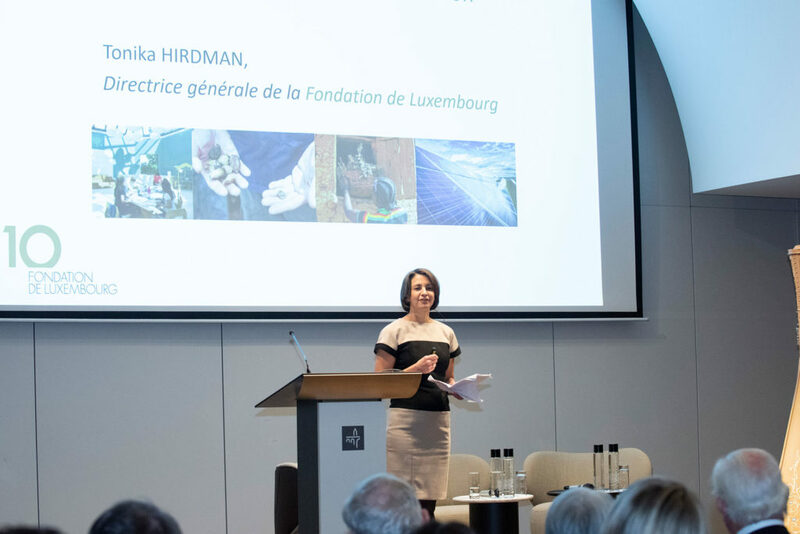 On 4 October, Luxembourg’s Minister of Finance Pierre Gramegna and Minister of the Environment Carole Dieschbourg, together with Eric Usher, Head of the UN Environment Programme Finance Initiative (UNEP FI), officially launched the Luxembourg sustainable finance roadmap. 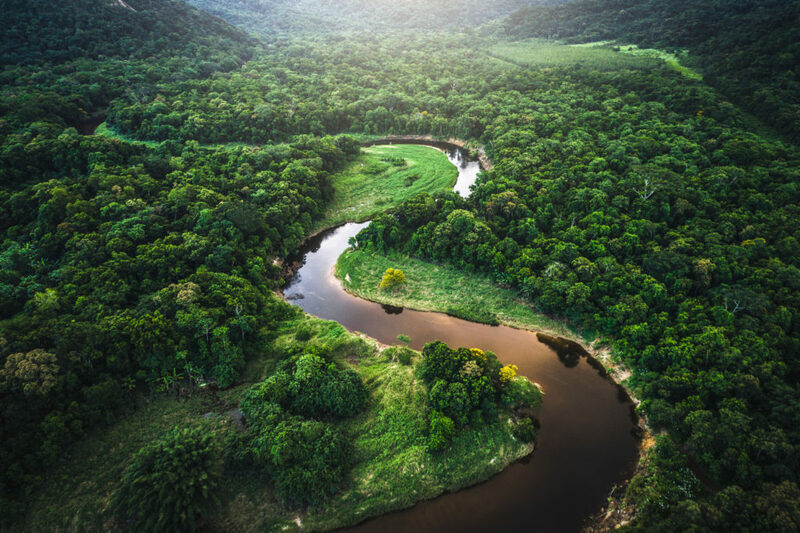 The roadmap, drafted in partnership with UNEP, and based on a consultation of the financial industry and civil society, establishes an ambitious vision and makes recommendations to lay the groundwork to establish a comprehensive and far-reaching sustainable finance strategy, notably leveraging Luxembourg’s inherent strengths as an international financial centre, to contribute to the Agenda 2030 and the objectives of the Paris Agreement. credible: the impact of sustainable financial products should be evaluated in order to create clarity and confidence, and avoid greenwashing. Thanks to recent initiatives such as the Luxembourg Green Exchange, a joint climate investment platform with the EIB, an international climate finance accelerator for fund managers, or a dedicated climate label for investment funds, Luxembourg has not only proven its commitment to help raise finance to meet global climate-related challenges, but has demonstrated its ability to innovate. The roadmap aims to build on the work achieved so far and go further in driving sustainable finance at national, EU and the international level. The financial centre has indeed long been a pioneer in sustainable and green finance. 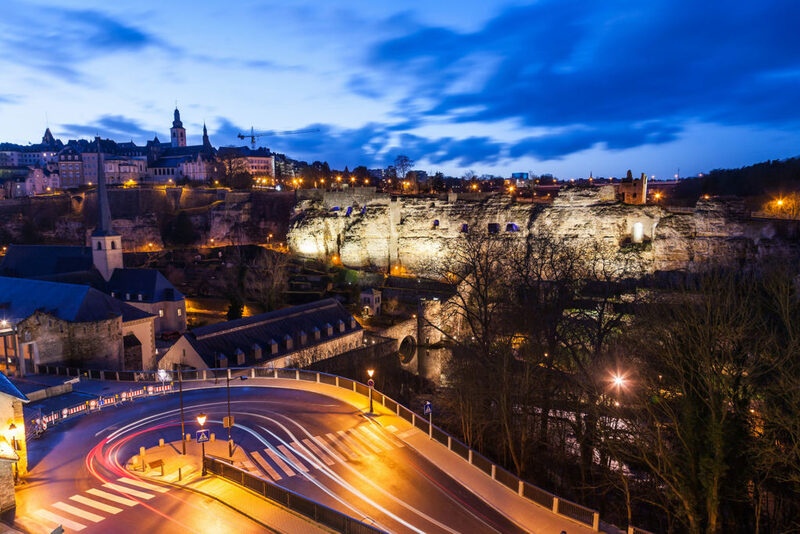 Building on its strengths and expertise, and notably its proven track record in investment funds, blended finance, bonds, securitisation and sustainable labels, Luxembourg can be a test market, a standard setter and a multiplier on an international scale, allowing market participants to innovate and meet their sustainable finance ambitions. The full roadmap and recommendations can be downloaded here.